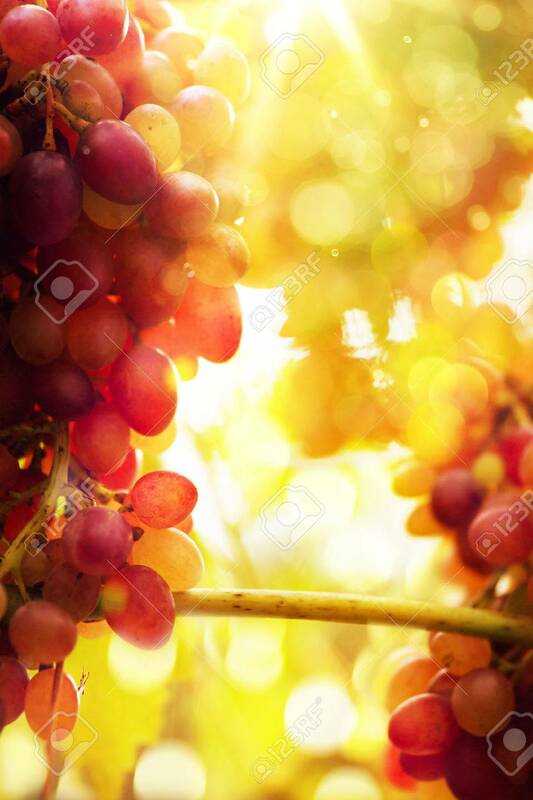 Art Ripe Grapes On A Vine With Bright Sun Background. Vineyard Harvest Season. Royalty Free Fotografie A Reklamní Fotografie. Image 31768926. Reklamní fotografie - Art Ripe grapes on a vine with bright sun background. Vineyard harvest season. Art Ripe grapes on a vine with bright sun background. Vineyard harvest season.